Art for the Cash Poor will be held at a different location this year. 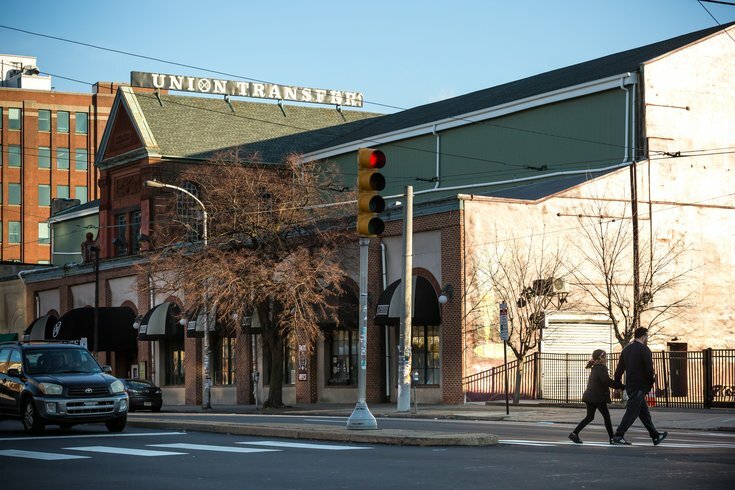 Instead of the Crane Arts, the art sale will take place on 10th Street, behind Union Transfer, in Callowhill. On Saturday, June 16, stop by to shop for original art. Everything, from paintings to jewelry, will be less than $199. The talented artists, designers and crafters were handpicked for the event, which will run noon to 6 p.m. There will also be food, drink and live music at the arts fair/block party.